Five star resort style living complimented by this completely renovated waterfront townhome, private heated pool & spa, outdoor kitchen. Dock #19 with boat lift in marina. Endless water views of the Intracoastal & lagoon. Sunken living room, coral rock fireplace & glass insert, formal dining area leads to den & patio area. High end kitchen cabinets, JennAir stainless appliances including dual fuel gas cooktop & electric oven. Pompeii quartz counters. 1st floor (add'l) master suite. 2nd floor boasts huge master suite with sitting area & private patio overlooking water everywhere. 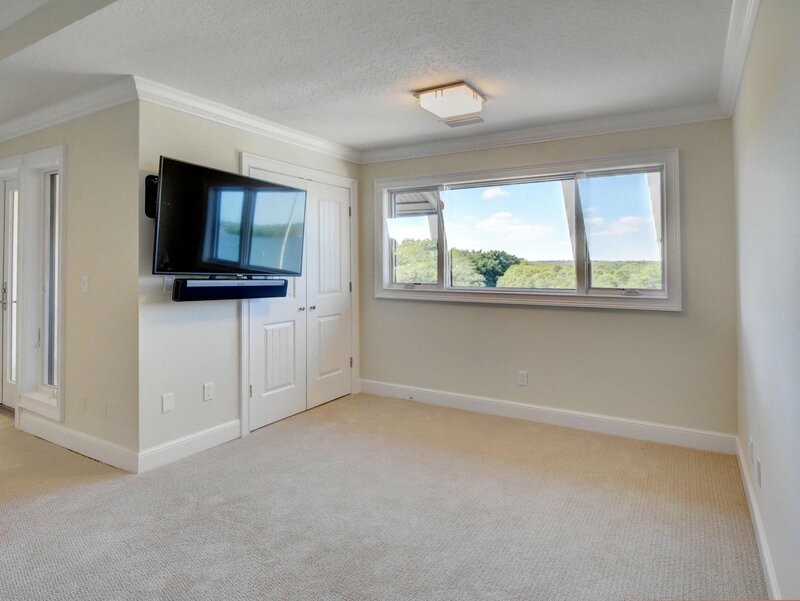 Spacious walk in closet, dual sink vanity & massive shower w/ amazing views. Two additional en suite bedrooms. Renowned Golf Course. Yacht Club/Marina. Oceanfront Clubhouse & Pool, Fitness Center/Spa, Tennis & more 6469 SE Marina Way, Sailfish Point Townhouse & Private Dock in Marina From the moment you approach the gates of Sailfish Point the world class lifestyle living experience begins. 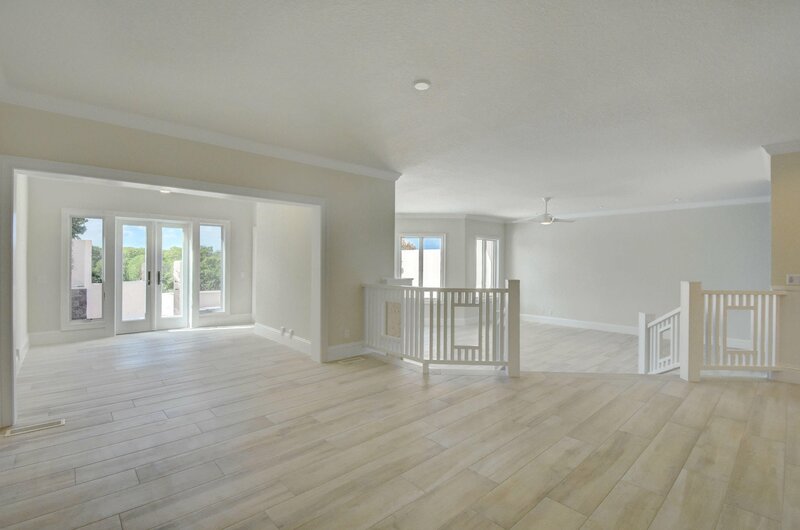 This Intracoastal townhouse is no exception, completely renovated to compliment the private upscale community. Through the courtyard entrance open the decorative impact front door to a large foyer and straight through views of the water and pool area. 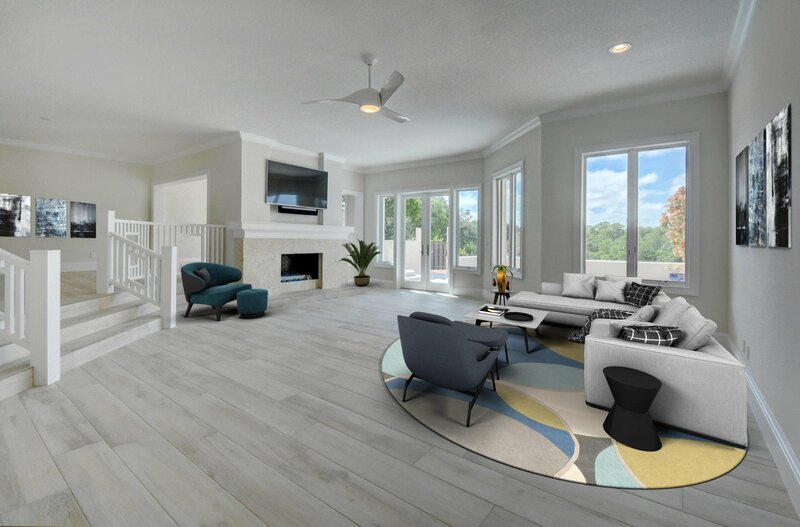 Spacious living room with coral fireplace glass rock insert, custom wainscot accent walls built in dry bar cabinet & wine cooler. Crown molding, & driftwood style tile throughout all living spaces. Mounted Samsung 4K television and Sonos sound system. Step up to open dining room with adjacent den leads to outdoor barbecue area. Spacious kitchen lined with solid wood white cabinets, Pompeii Quartz counters, top of the line JennAir stainless appliances including dual fuel gas cooktop, electric oven, french door refrigerator, & quiet 38db dishwasher. Breakfast area overlooking the courtyard. 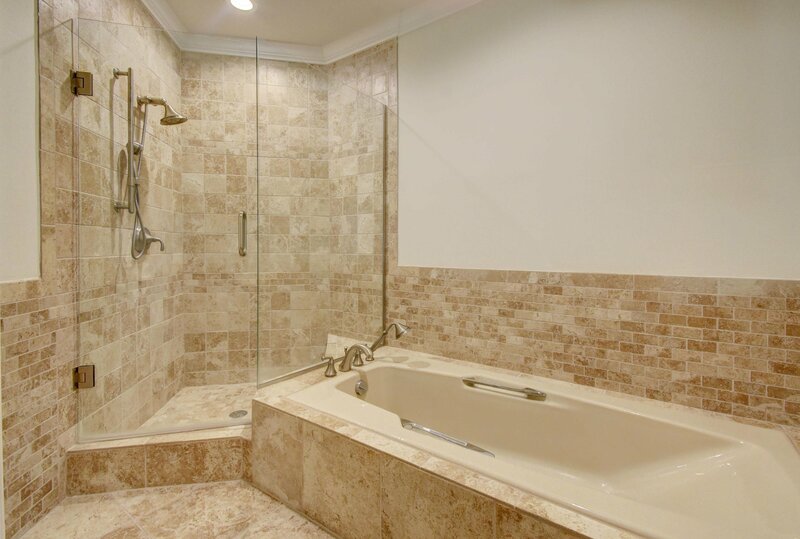 First floor (additional) master suite with double vanity, large walk in closet separate shower and soaking tub. Mounted Samsung 4K tv. Powder room with custom "ocean" glass tile, raised bowl sink and faucet. 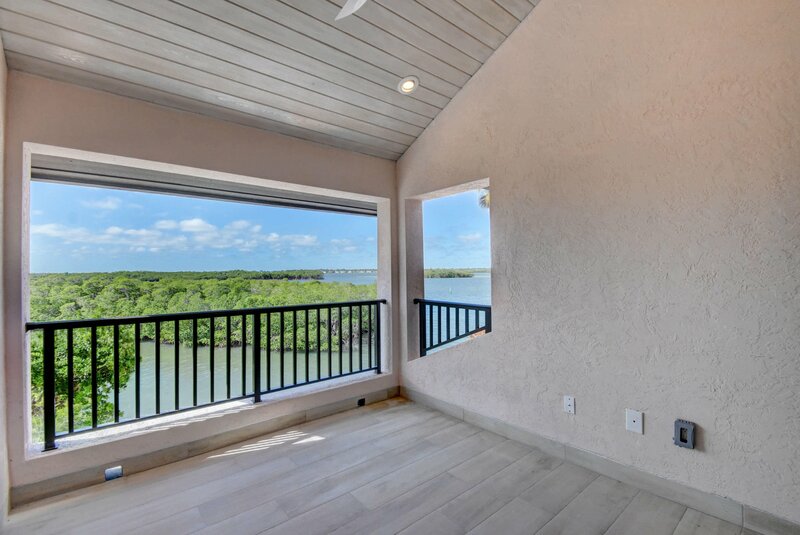 Second floor boasts huge master suite with sitting area and expansive view to private open patio overlooking the lagoon, Intracoastal and sand bar in the distance. Swivel mounted Samsung 4K television for multi-position viewing from the sitting area or in the comfort of bed. 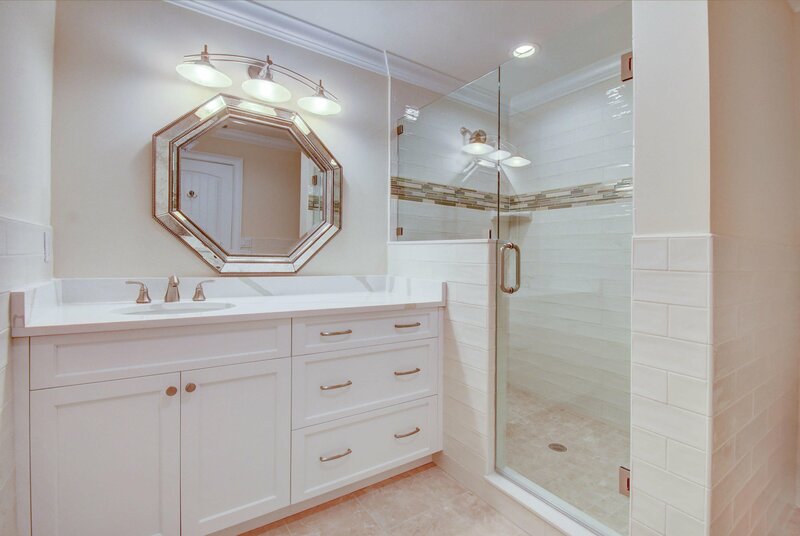 Master bath with duel sink Pompeii quartz counters. Massive multi head shower with outstanding views, built in bench and recessed shelf. Two additional en suite bath guest rooms with mounted televisions. One with marina views! Large utility room with Electrolux pedestal washer and dryer, loads of cabinets, counter space and utility sink. 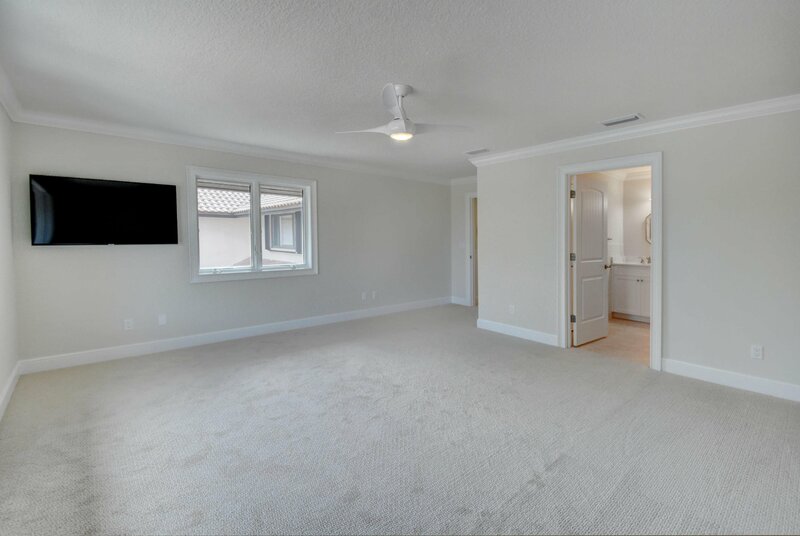 Spacious landing separates bedrooms with vaulted stairway and skylight. Impact windows & doors throughout entire town home. Patio area boasts porcelain tile, completely refinished heated pool with glass accent tile. Raised outdoor kitchen barbecue area all serviced by a 500 gallon gas tank. 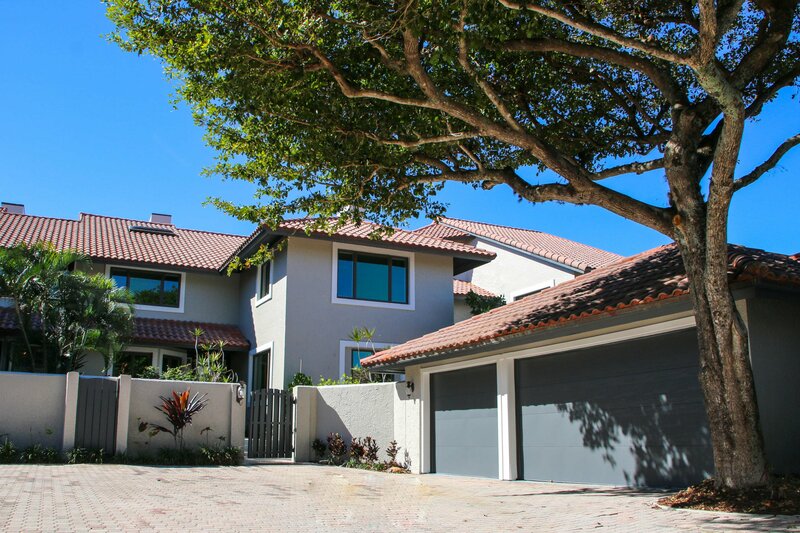 AMAZING views overlooking the Intracoastal, private lagoon area and glorious sunsets. Private dock #19 and 10,000 lb lift included with the town home. This private island community of 532 acres surrounded by the Atlantic Ocean, Intracoastal, 1.5 miles of pristine beach, signature Jack Nicklaus 18 hole golf course, Marina & Yacht Club with 77 slips to accommodate up to 125' vessels & Tennis Center with 8 Har-Tru courts. A 60,000 square foot oceanfront clubhouse complete with formal and casual dining, pool, full service spa with salt therapy and fitness center equaling a five star resort. Active social scene with organized excursions, family activities, tournaments and more. Listing courtesy of Charles Rutenberg Realty, LLC.